Apple today announced that it has processed more than four million iPhone 6 and iPhone 6 Plus pre-orders in the first day of pre-launch sales in the select countries that started accepting orders on September 12. This figure doubles Apple's previously announced record of two million pre-order sales for the iPhone 5 in 2012. 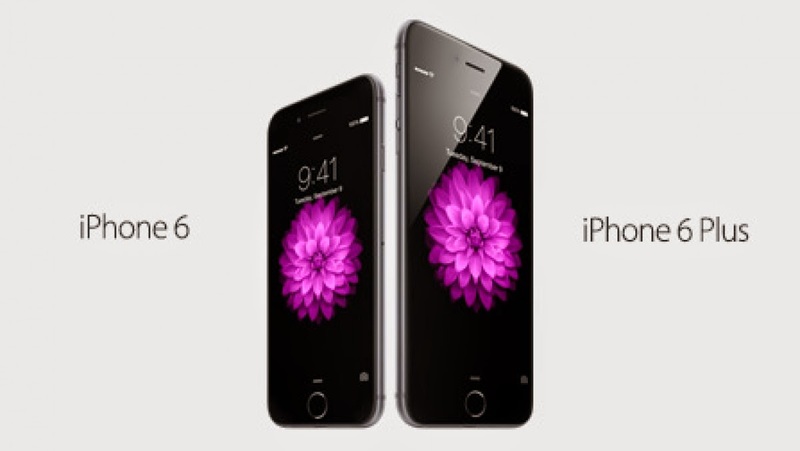 "iPhone 6 and iPhone 6 Plus are better in every way, and we are thrilled customers love them as much as we do. Pre-orders for iPhone 6 and iPhone 6 Plus set a new record for Apple, and we can't wait to get our best iPhones yet into the hands of customers starting this Friday." US operator AT&T also claimed it had a record number of pre-orders overnight, claiming to have sold "hundreds of thousands" of iPhone 6 and iPhone 6 Plus handsets on the day they went on sale. By the end of the day on Friday, some people trying to buy phones from Apple's Web site were seeing notices that their shipping could be delayed for up to three of four weeks, indicating that demand has far outstripped supply. The delay in delivery of some iPhones, primarily the first-ever Apple phablet iPhone 6 Plus, is not surprising as the company had told customers while taking pre-orders that the device will be delivered in 3-4 weeks. US telecom carriers Verizon Wireless, AT&T and Sprint also showed shipment delays of up to six weeks on their respective websites. Apple also announced that it will be launching the new iPhone 6 in 20 additional markets on September 26th, a week after the September 19th launch in the US, Australia, Canada, France, Germany, Hong Kong, Japan, Puerto Rico, Singapore and the UK. Those 20 new markets include: Austria, Belgium, Denmark, Finland, Ireland, Isle of Man, Italy, Liechtenstein, Luxembourg, Netherlands, New Zealand, Norway, Portugal, Qatar, Russia, Saudi Arabia, Spain, Sweden, Switzerland, Taiwan, Turkey and United Arab Emirates.